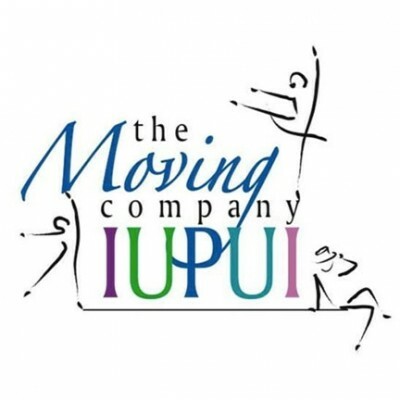 The Moving Company at IUPUI is a non-profit dance organization that was first formed in 1983 by then student, Margot Faught. 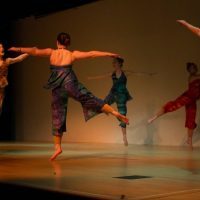 It has continued its growth under the direction of Mary Maitland Kimball and entered the new millennium with Paige Prill Craigie. 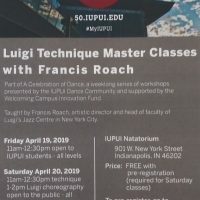 The company gives students an outlet to express themselves by performing while also fulfilling part of the credits needed for the IUPUI dance minor. This student organization is currently funded primarily by private donations and fundraising by the members. 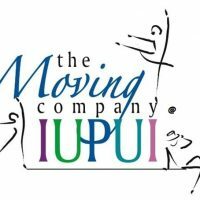 The Moving Company hopes to expand awareness and education of the arts throughout IUPUI and the Indianapolis area. The company is open to all styles of dance including jazz, modern, ballet, lyrical and tap. 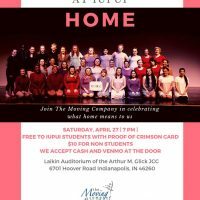 The Moving Company's "Dear Diary"